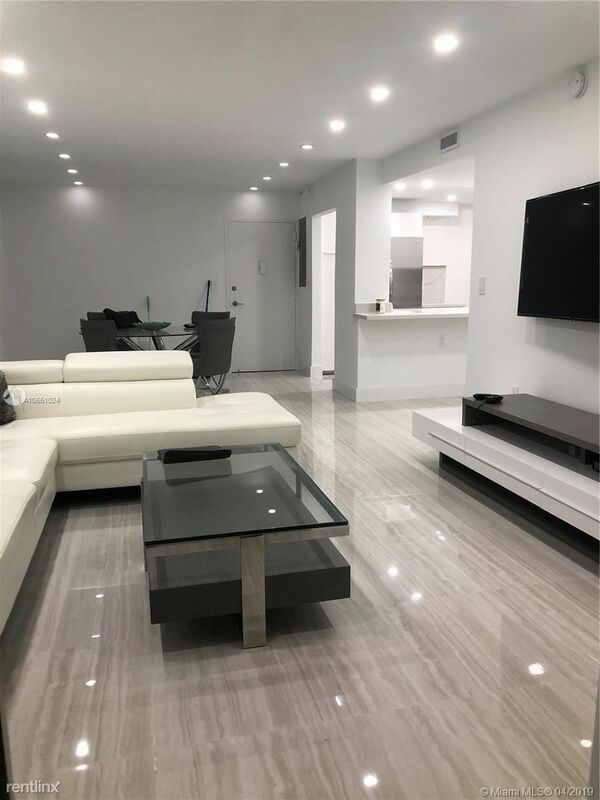 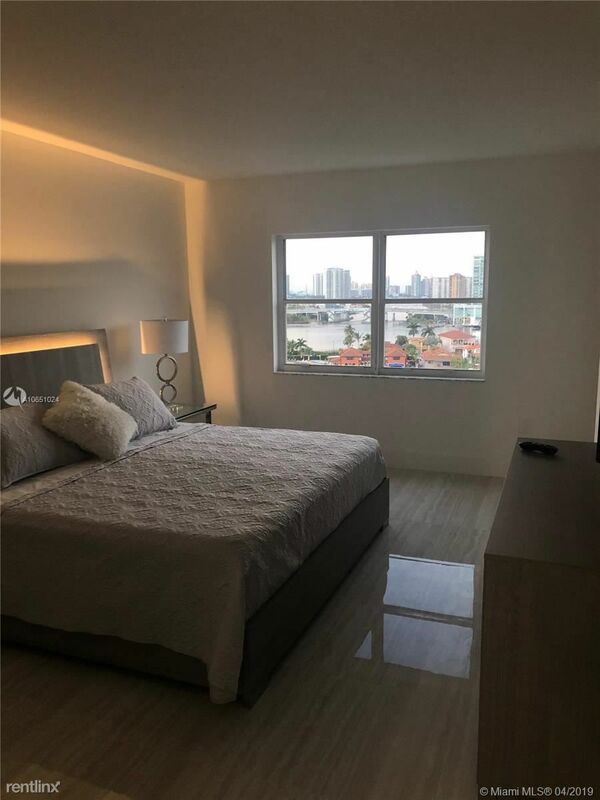 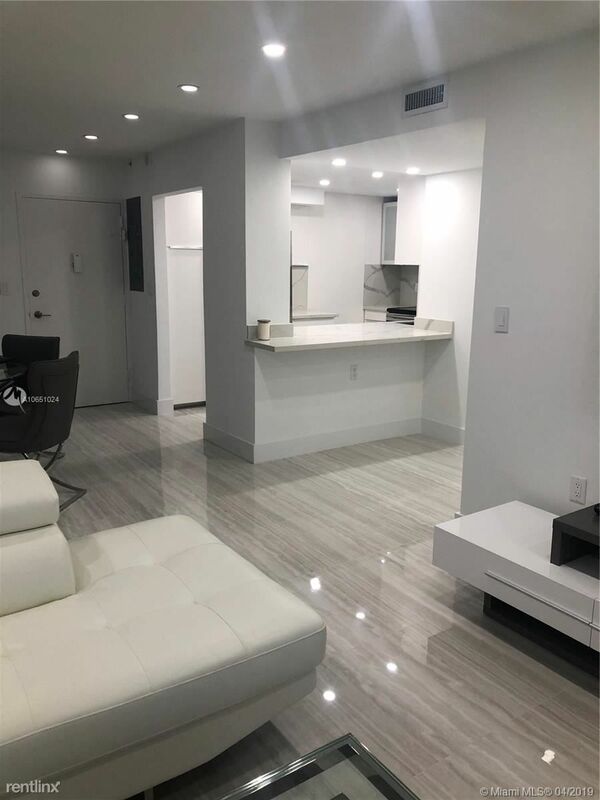 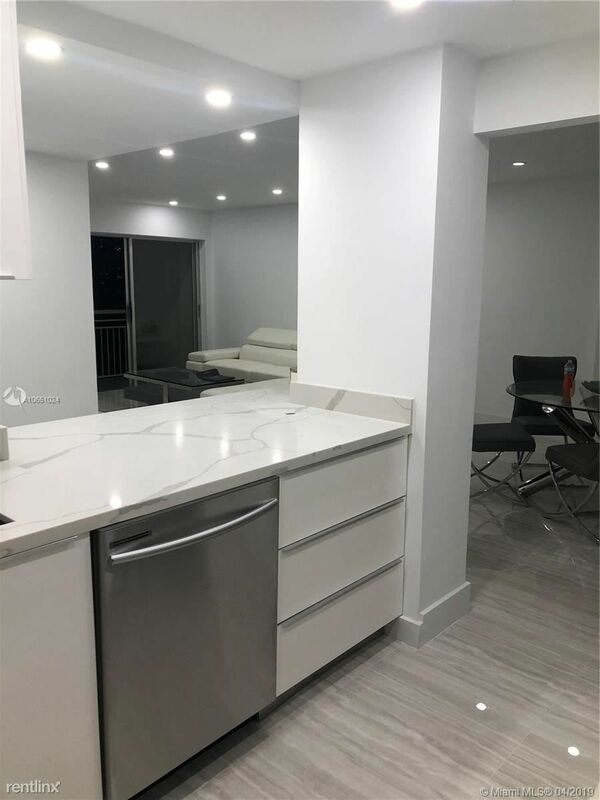 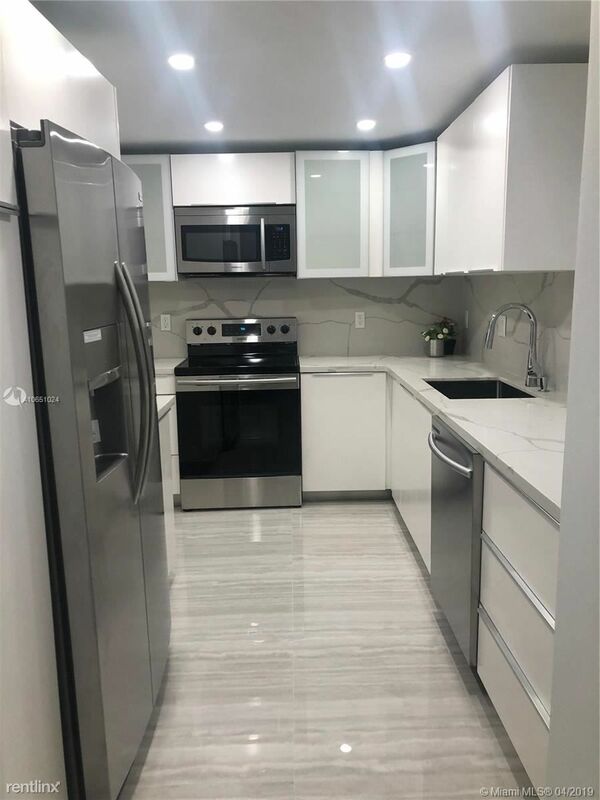 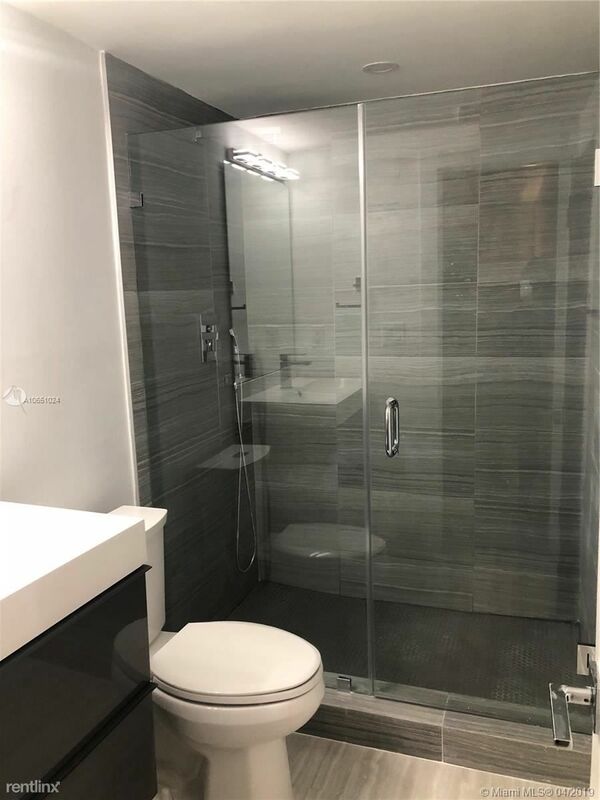 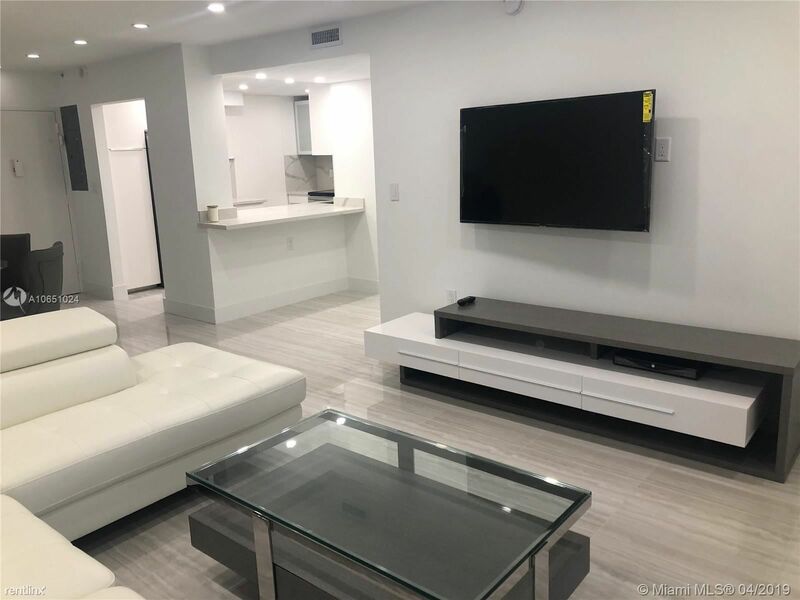 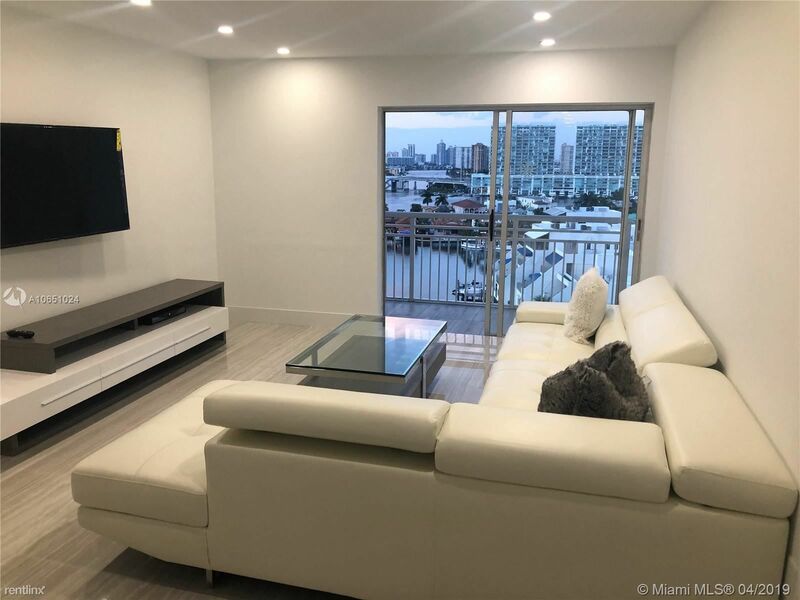 Great opportunity to move into a brand new all furnished 2 bed 2 bath apartment across from the beautiful beaches of Sunny Isles; and just a few minutes from other popular spots such as South Beach, Bal Harbor shops , Aventura Mall, the Oleta State Park, where you can enjoy bicycle riding or having a great adventure in a kayak or canoe. 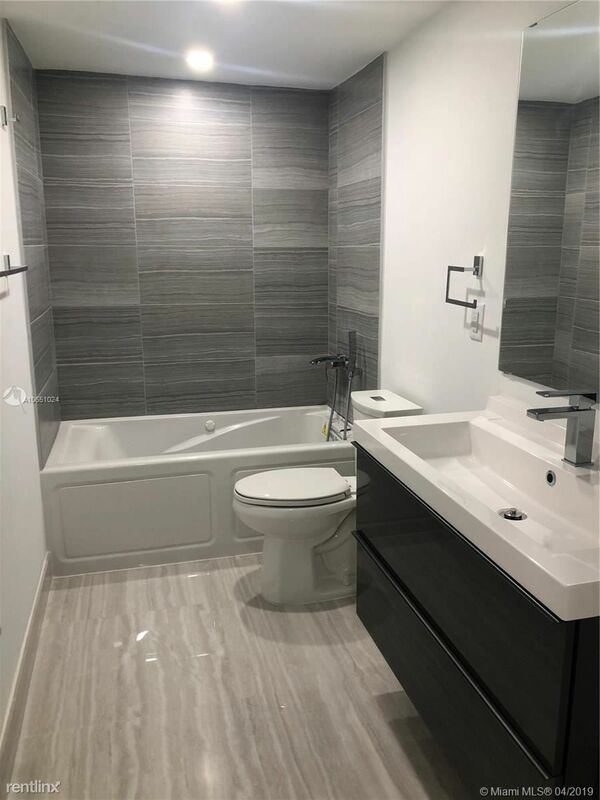 Apartment is ready to move in, just bring your toothbrush ! . 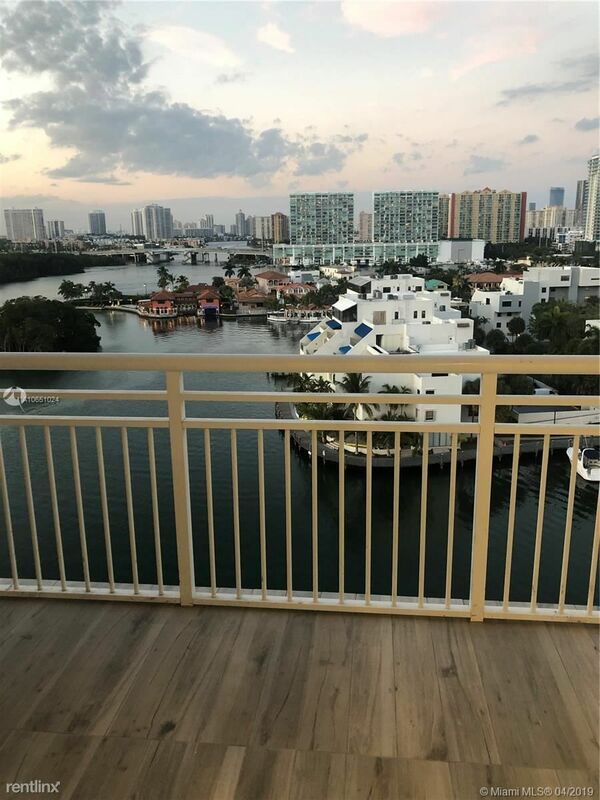 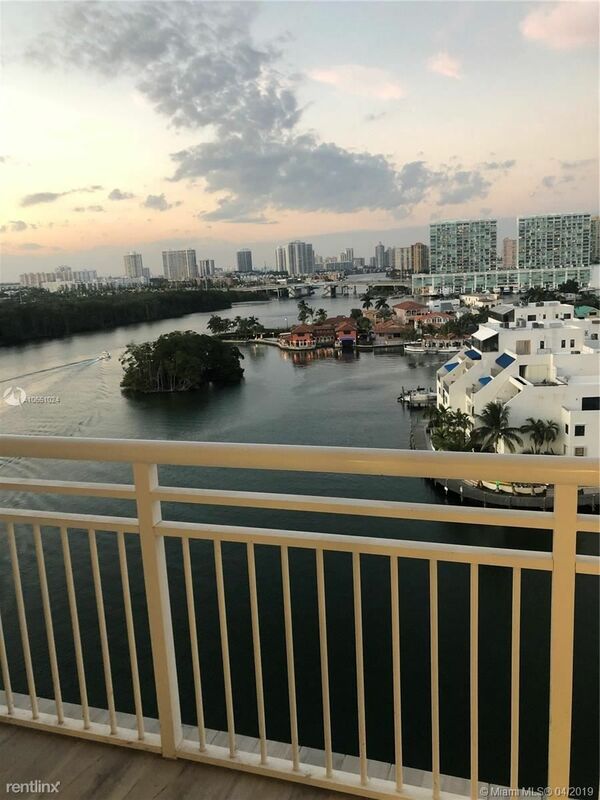 Enjoy the best sunsets and water views from your own balcony! 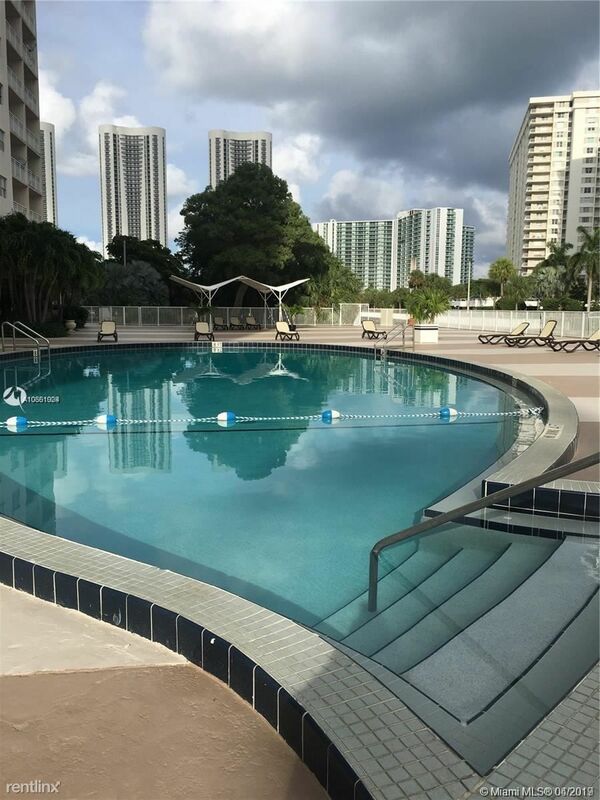 Building has a state of the art gym and great pool by the bay. 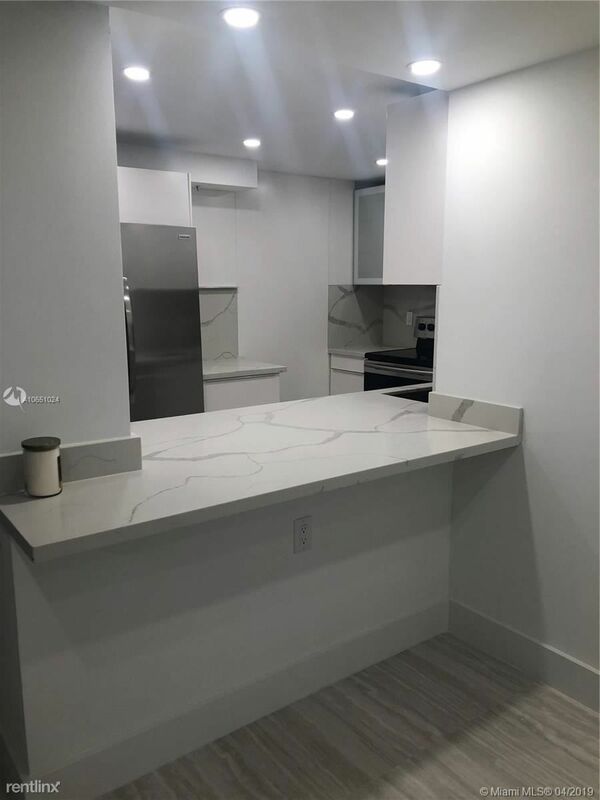 400 Kings Point Dr is a 1-unit apartment complex featuring 2 Bed floorplans.